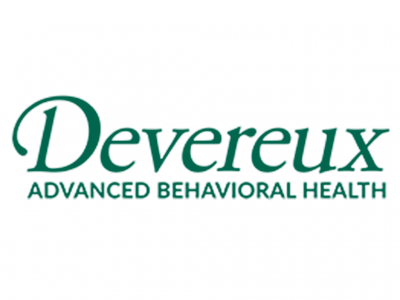 Devereux Advanced Behavioral Health Arizona began providing services in 1967 with the opening of a therapeutic day school in Scottsdale, Arizona. A residential treatment center opened later, and services expanded into Tucson in 1998. Today, Devereux Advanced Behavioral Health Arizona serves more than 4,000 individuals annually, across the state. Programs include Residential Treatment Centers, Day School, Outpatient Services, Prevention Programs, Respite, Short-term Residential Treatment, Adult Foster Care, and Foster Care for children. The Human Rights Campaign recognized Devereux Advanced Behavioral Health Arizona in 2012 for its work with LGBT foster and adoptive families, with the “All Children – All Families” seal. Devereux Advanced Behavioral Health Arizona was the first organization in Arizona to receive this honor.